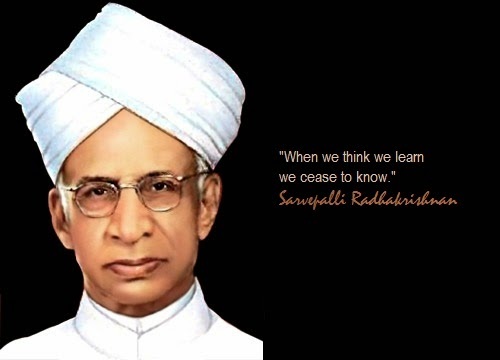 Why do we celeberate teachers day on 5th september in India ? When some of his students and friends approached him and requested him to allow them to celebrate his birthday, he said, "instead of celebrating my birthday separately, it would be my proud privilege, if 5th September is observed as Teachers' day". 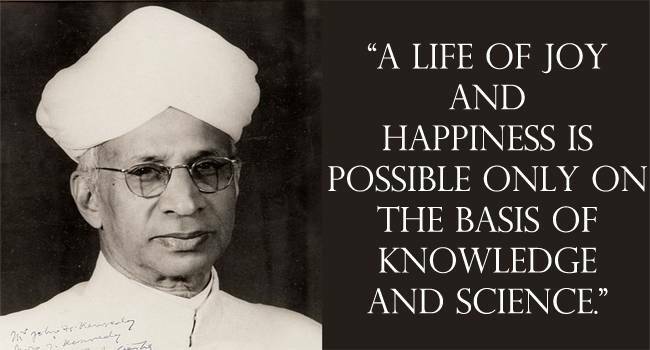 From then onwards, the 5th of September has been observed as Teachers Day, in India. In the year 1965, some of the prominent students of Late Dr S. Radhakrishnan organised a gathering to pay obeisance to that Great Teacher of repute. In that gathering, in his speech Dr Radhakrishnan expressed his deep reservation regarding his birth anniversary celebration, and emphasised that his birth anniversary should be celebrated as 'Teachers' Day', by paying homage to other Great Teachers of India and Bangladesh. Since the year 1967, 5th September is celebrated as Teachers' Day till date. Pandit Jawaharlal Nehru, who was one of his closest friends throughout, had many great things to say about Dr. Radhakrishnan: "He has served his country in many capacities. But above all, he is a great teacher from whom all of us have learnt much and will continue to learn. It is India's peculiar privilege to have a great philosopher, a great educationist and a great humanist as her President. That in itself shows the kind of men we honour and respect.